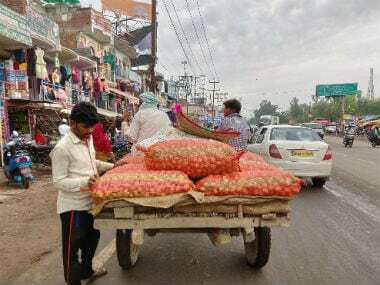 New Delhi: Asserting that raising MSP can only be a partial solution to boost farmers' income, government think tank Niti Aayog Wednesday pitched for setting up an agricultural tribunal and auctioning of farm produce in mandis by fixing minimum reserve price. 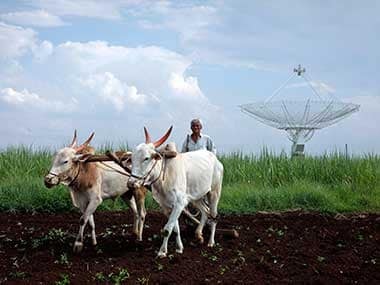 In its 'Strategy for New India@75' document released by Finance Minister Arun Jaitley, the Aayog suggested many reform measures to increase the farm sector growth and double farmers' income by 2022. "The government should consider replacing the Commission on Agricultural Costs and Prices (CACP) by an agriculture tribunal in line with the provisions of Article 323B of the Constitution," it said. The CACP is a government's advisory body that suggests the minimum support price (MSP) for 22 kharif and rabi crops. The government generally agrees to the suggestion made by the CACP. 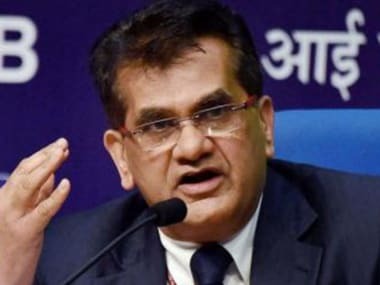 The Niti Aayog should set up a group to examine "replacing the minimum support price (MSP) by a minimum reserve price (MRP), which could be the starting point for auctions at mandis", the document said. The group should also examine if MSP can be fixed based on the three different criteria -- surplus produce, products in deficit in domestic market but available globally and products that are in deficit both domestically and globally, the report added. 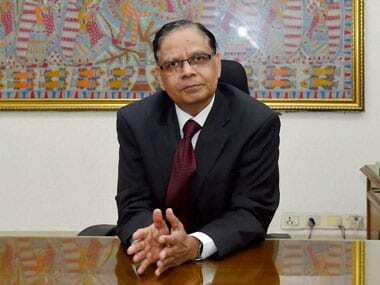 The Aayog further suggested examining options for including private traders operating in markets to complement the minimum support price (MSP) regime through a system of incentives and commission payments. 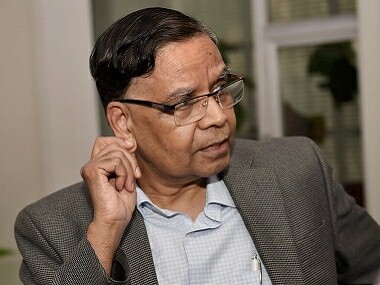 Stating that raising MSP or prices can only be a partial solution to the problem of assuring remunerative returns to farmers, it said, "A long-term solution lies in the creation of a competitive, stable and unified national market to enable better price discovery, and a long-term trade regime favourable to exports." The Niti Aayog also emphasised the need to encourage futures trade and removal of entry barriers to increase market depth should be considered. It also advocated contract farming. On farm exports, the think tank suggested the government should come up with a coherent and stable agricultural export policy, ideally with a five to ten-year time horizon and a built-in provision for a mid-term review. The strategy document also talked about modernising agriculture sector through improving irrigation facilities, marketing reforms, post harvesting management and better crop insurance products. The Aayog said that policy environment should facilitate income security to farmers, while maintaining the country's food security.